Among the things I love most about my job are the opportunities to meet some remarkable people. 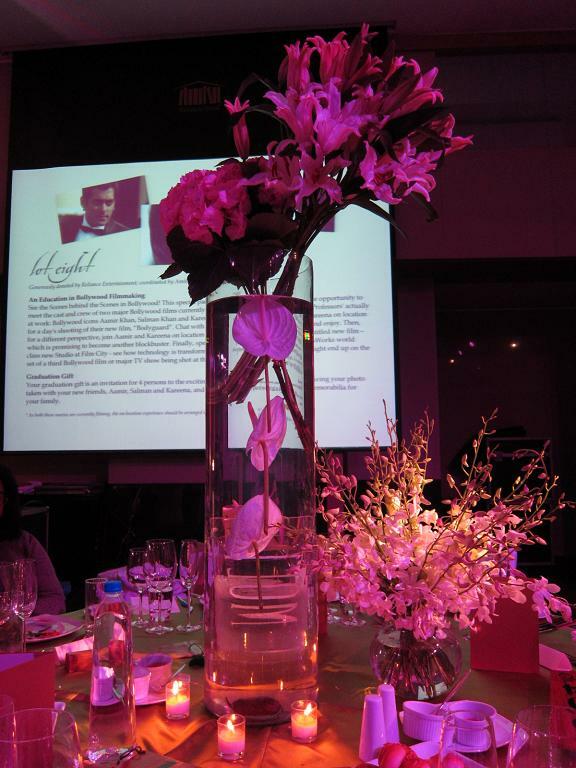 John Wood, founder of Room to Read is one such person. The organization he has created is helping bring books and basic education to numerous children in South Asia who never experienced the magic of the written word before. I was in Mumbai on this day to speak at a fund-raiser for their Mumbai chapter. This was my first time at the Westin in Goregaon, Mumbai. A tall building with an impressive lobby, the hotel has some of the best rooms I have been in. If you have and hour or two to spare, I also recommend the spa. Kim, my therapist from Mizoram, was very skilled and worth every minute of the time I spent here. 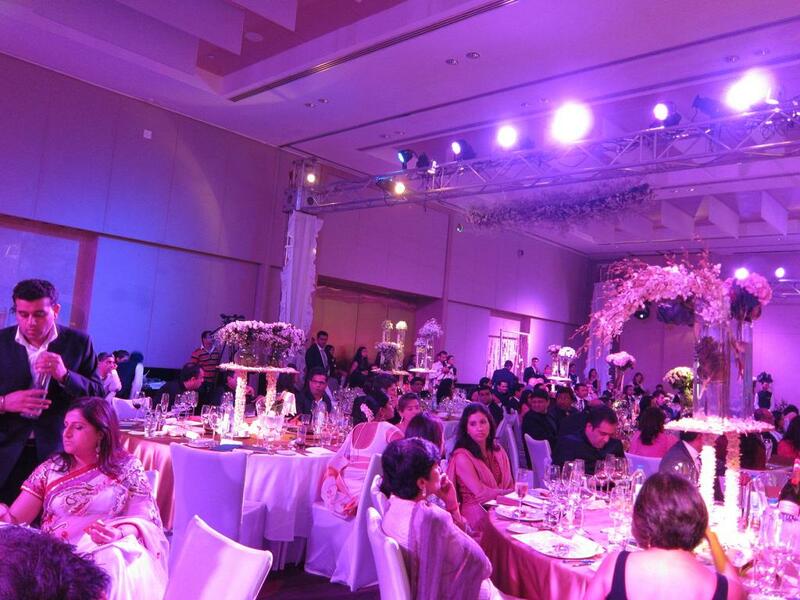 The event itself was a black-tie charity gala that slowly filled up with the affluent and pretty people of Mumbai. 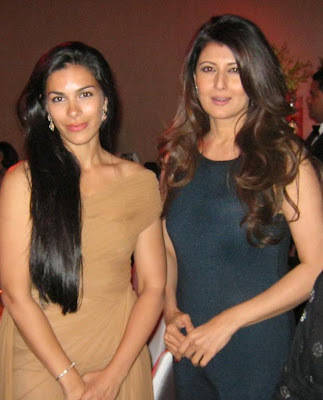 Among them were yesteryear starlets Sonali Bendre and Sangeeta Bijlani, songstress Sunita Rao and Bollywood actors Sanjay Suri and Gayatri Joshi. 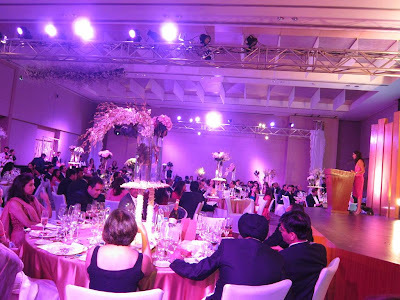 The event itself was organized with an impeccable eye for detail. After the auctions which raised about a million dollars in new funds, we moved onto a multi-course dinner that consisted of a contemporary rendering of Indian-inspired cuisine. 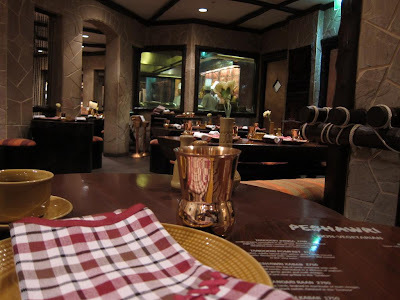 I also visited Peshawari at the ITC Maratha after a long gap. The Northwest Frontier inspired food of kababs and breads continues to be finger-licking delicious. Nothing like using your fingers to dig into succulent kababs and tear into tandoori naans and rotis. 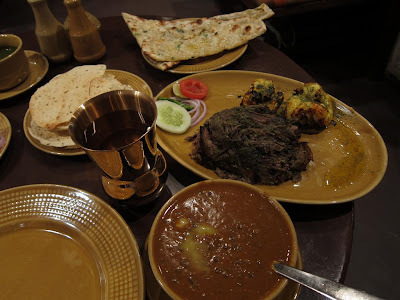 I had ordered portions of Ajwaini Jheenga and Sikandari Raan along with Garlic Naan. The portions were huge, especially that of the raan. Ironic that I was reading the Omnivore's Dilemma where the author rues the American culture of super-sizing. The Ajwaini Jheenga, marinated jumbo prawns and grilled in the tandoor was excellent. The raan was good too, but it was too heavy to polish off. 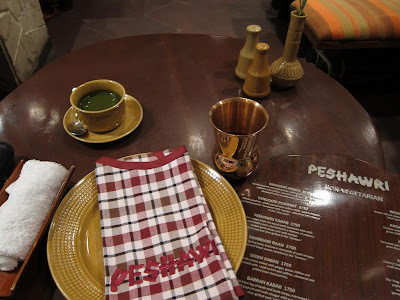 On the other hand, the Dal Peshawari was as good as always. Unlike their other branded restaurants, ITC Hotels decided to have only one Bukhara - at The Maurya in New Delhi. Everywhere else, there is the Peshawari that provides the same cuisine in similar settings. For desserts, I stayed with their speciality, the Kesar Phirni - rice pudding flavored with saffron and cardamom and topped with slivers of almond. Nice, sweet and soothing after all the kababs. 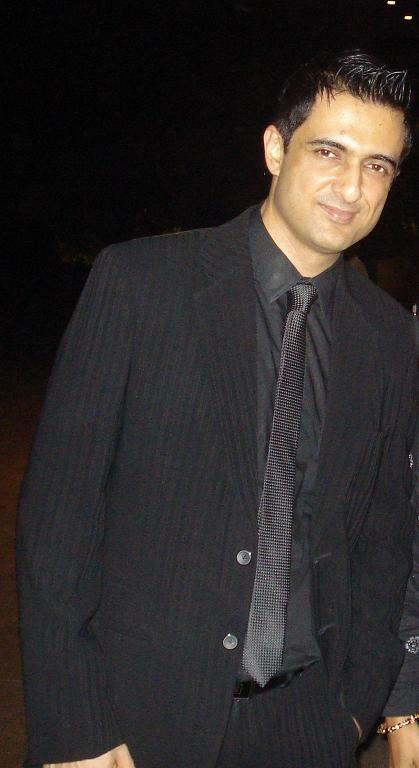 Ten years back in Pune, there was only one place to go for a formal Italian dinner: La Dolce Vita. This was a restaurant which was more hobby than business for its owner, Dr. Grant - the grand old man better known as the owner of Ruby Hospital. While that restaurant has changed hands (and its name in the process), there is no dearth of Italian dining options any longer. Every new five-star hotel in the city brings with it another new Italian restuarant. While my current favorite is La Terrazza at the Hyatt Regency, I decided to take my wife to Alto Vino at the Marriott Convention Center during our anniversary. 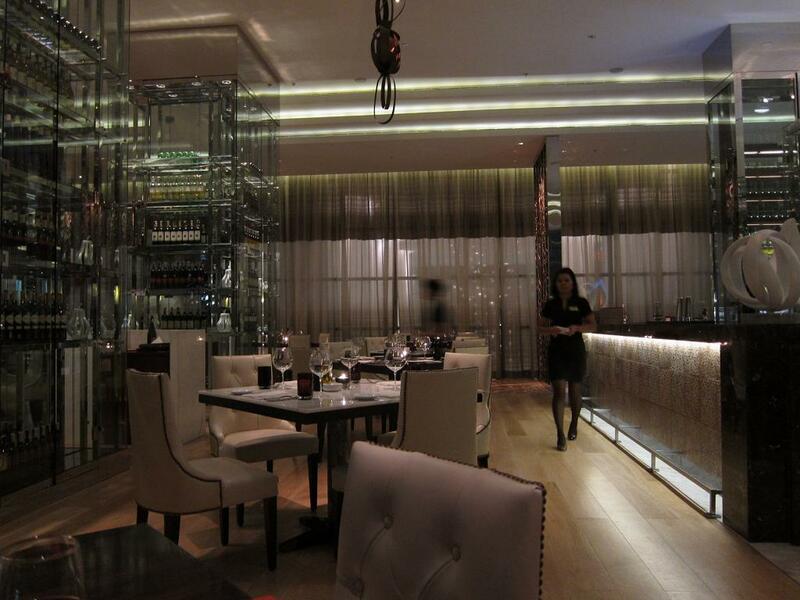 All restaurants at this hotel have a similar look and feel: lots of slatted wood and large, airy dining spaces. Alto Vino has a fairly good collection of Italian wines, but the waitstaff has very little knowledge about wines. We decided to go with a sparkling wine from Italy that turned out sweeter than we expected and yet was pretty good. 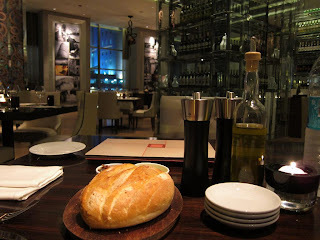 They started us off with some bread and the customary olive oil and crushed olive dip. The bread was surprisingly good. 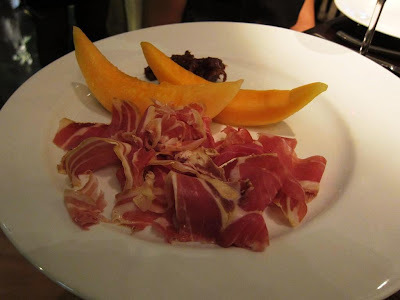 We ordered the Prosciutto San Daniele which was served with slices of musk melon and fig chutney. We also ordered the classic Buffalo Mozzarella with marinated tomatoes and fresh basil. Both starters were very good - the mozzarella was fresh and the prosciutto went extremely well with the melon, fig chutney and our wines. My wife got herself a Canelloni di pollo con spinaci e funghi secchi - chicken canelloni with spinach, mushrooms, and truffle oil. I could see she enjoyed the dish. I decided to be brave and try their Risotto vialone nano con frutti di mare - a sea-food risotto. 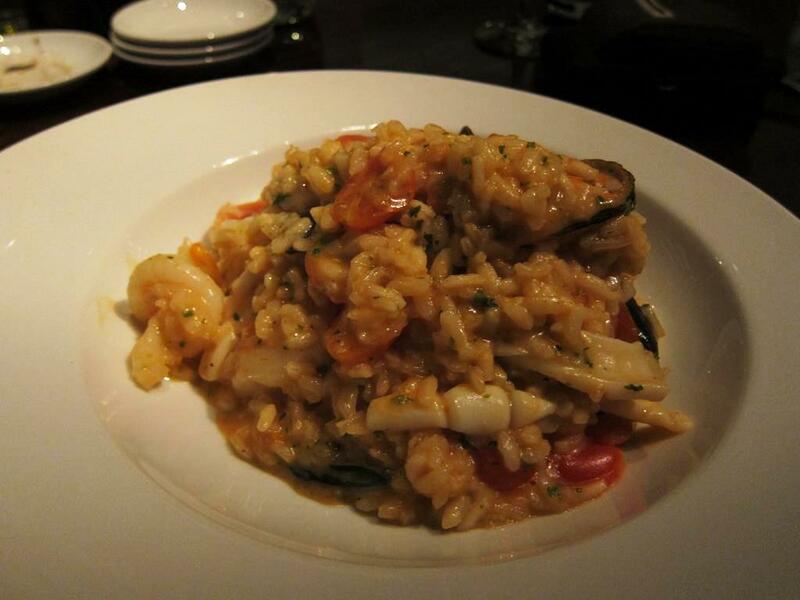 The risotto was quite alright with prawns, squid and mussels - but not particularly remarkable. 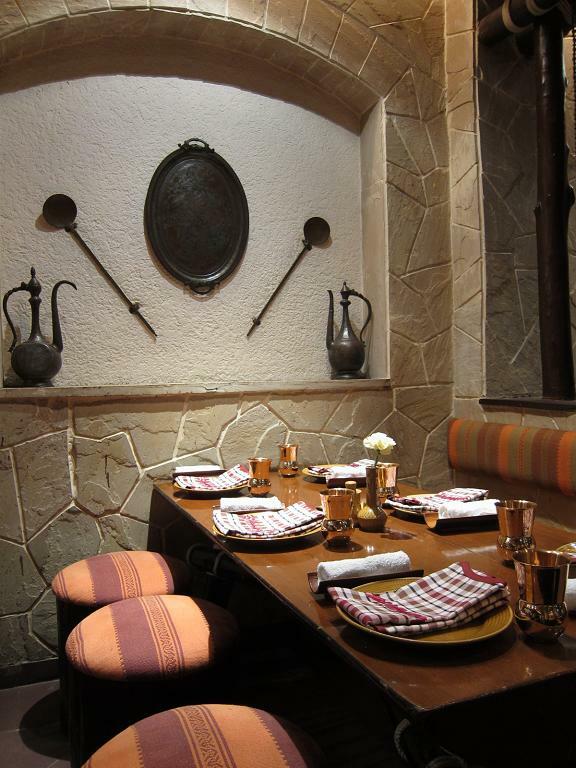 Overall, Alto Vino seems like a good choice for a more formal dining experience if you are in the vicinity of Senapati Bapat Road. I still would recommend La Terrazza over Alto Vino - where the quality of service and knowledge of the waitstaff is considerably higher. Incidentally, this Marriott is home to a bakery and pastry shop that is very good indeed. The Pune Baking Company at the lobby level bakes several types of high quality breads and pastries daily for the discerning patron. 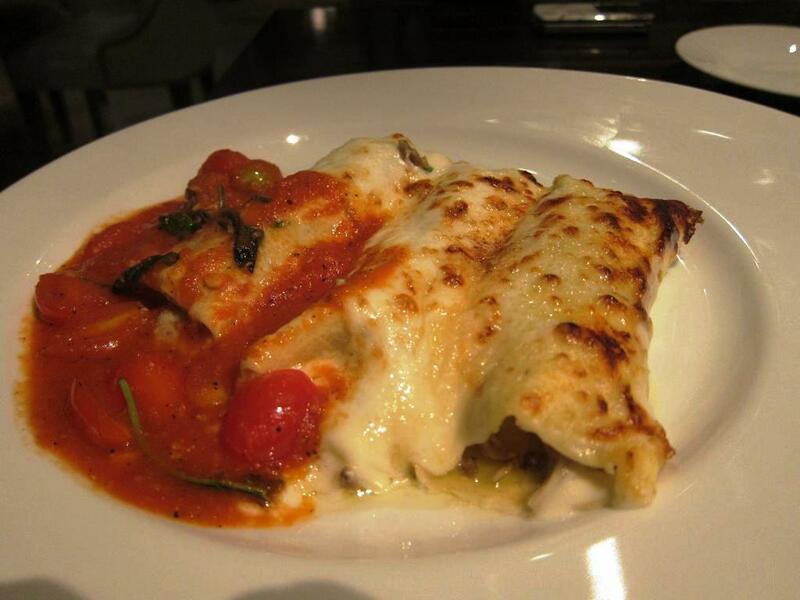 You can make reservations for Alto Vino at: 6683-3333. I was back in London, this time on business. England was celebrating the best weather in decades, and I could see the cherry blossom trees in full bloom a full month ahead of schedule! I was put up at the chic Grange St. Paul's Hotel right next to the imposing structure of St. Paul's Cathedral. The Grange St. Paul's is a stark contrast to the 17th century architecture of the cathedral. The steel and glass facade of the hotel leads into a lounge and lobby area that is ultra-modernist with stylish furniture and lighting. My room was in the part of the hotel behind the main building: in effect you had to go through a hundred doors to get to the room! Apparently, fire regulations in this city requires doors to seperate corridors every 20 feet or so - something I had not noticed the last time I was here. 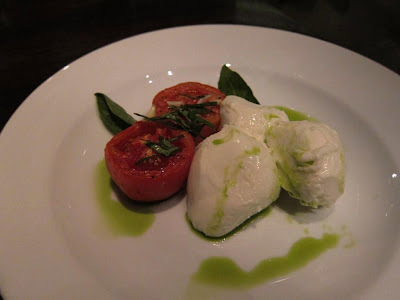 I tried the Novello restaurant during dinner. Along with a French Chardinnay, I ordered the cream of asparagus soup and the slow roast rack of lamb. The hot soup with its strong earthy flavors was energizing. The lamb looked delicious with its dauphinose potatoes, carmelized onions and beans. And once my pretty Polish waitress had got grinding some fresh black pepper over it, I was rearing to dig into it hungrily. On one evening, we got together for an interesting team event at Vinopolis, which brings wine and spirits of the world under one roof. Once a railway station, the building still retains much of its original splendour with architectural features such as exposed brick work, high vaulted ceilings and soaring Victorian arches. Tonight, we were going to cook our own dinner in teams of seven and then eat what we cooked. Scary, huh? We cooked tortellini stuffed with ricotta cheese and spinach for our starters, followed by oven roasted chicken breast in marsala wine and wild mushroom sauce and saffron risotto. For dessert, we had made panna cotta with fresh raspberry coulis. All in all, a resounding success! New friends, great wines and food that had to taste good after all that work - keeping out of each other's way. Before heading back home, I had to drive down the beautiful English countryside to a small village in Swindon. Even though I was a stone's throw from Stonehenge, I just did not have the time to go take a look. What a shame! 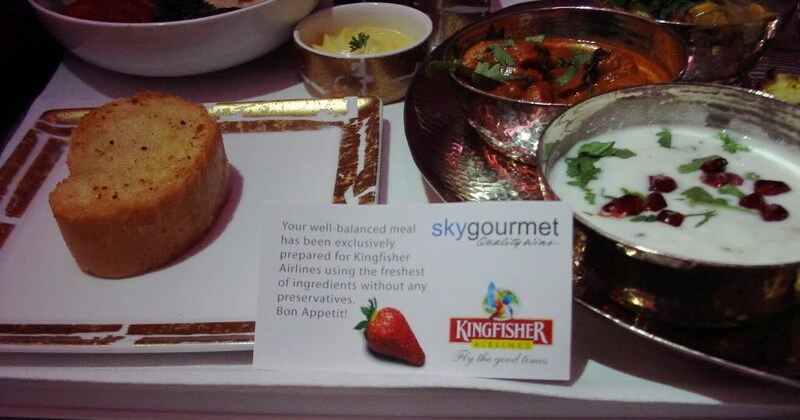 And before I knew it, I was back into another Kingfisher flight being pampered by the girls in red as I headed home via Mumbai. This was a first for me: flying one of our domestic airlines internationally. I took the Kingfisher flight from Mumbai to London, and I must say the experience on Kingfisher First was comparable to the best I have seen. 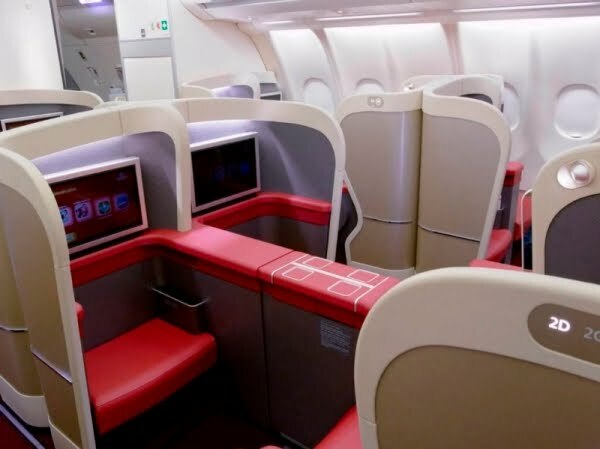 The cabin design, in-flight service and food exceeded my expectation; if there was a low-light, it was probably the entertainment system which was pretty basic in its selection of content. The Kingfisher girls in red aim to please and that they did to good effect both on the ground and in the air. Catching a flight during the morning hours in Mumbai International is such a pleasant experience! None of the crowds and long lines unlike the night time. Check-in was speedy and simple and I was quickly seated in the Clipper lounge. The Kingfisher First cabin has a nice and simple design. The seats convert into comfortable, full-flat beds. The window seats have a little disadvantage since you have to step over the next seat to get out (when it is flat). The amenity kits and beverages are high-end and comparable to those provided in First Class by Emirates or Singapore Airlines: Dom Perignon champagne and Salvatore Ferragamo toiletries. I chose the Shahi Thali from the menu and was not disappointed. A large traditional bronze thali was laid out for me with bowls of mutton, chicken and fish dishes along with exotic Indian vegetables, dal, raita, pulao and kabab. 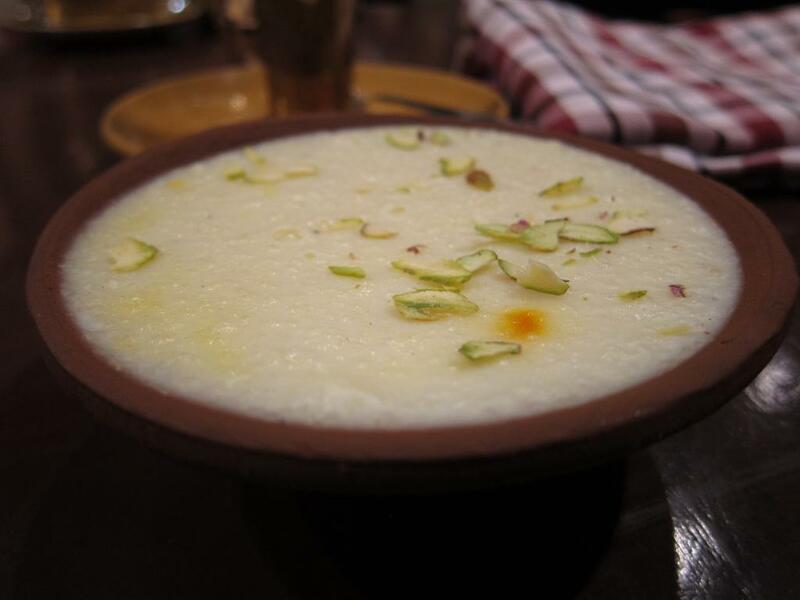 The dessert of rasmalai was good too! For those who like socializing over drinks, Kingfisher has a nifty little bar area at one end with sofas and bar-stools. Overall, a pretty good experience for those who like Living the Good Times!